Welcome to LIBERTY NURSING AGENCY, INC. the premier resource for all your nursing information and services. It is the mission of Liberty Nursing Agency, Inc. to manage a quality and dependable team of professional nurses and Allied Healthcare Professionals, who will compliment the professional nursing staff currently employed by each facility in order to provide safe quality care to the community that it serves. 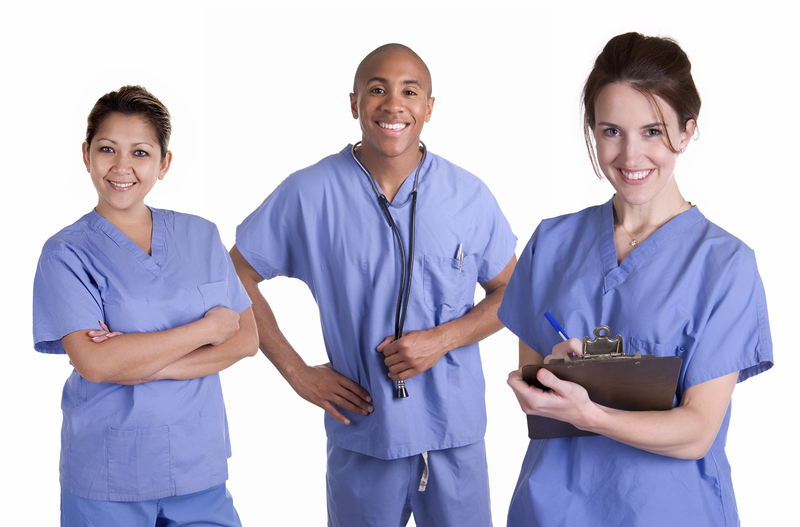 Liberty Nursing Agency, Inc. is an extraodinary Healthcare Staffing Agency, certified by The Joint Commission www.jointcommission.org. We have Travel nursing jobs, Per Diem nursing jobs and permanent positions available. Liberty Nursing Agency, Inc. has earned the Joint Commission's Gold Seal of Approval. We are commited to continuous improvement and delivering safe, quality care. Any professional who has concerns about the safety or quality of care they observe is urged to contact the Joint Commission at 1-800-994-6610 or complaint@jointcommission.org. Liberty Nursing Agency, Inc has a strict policy enforcing that employees will have no disciplinary or punitive action taken against them because a safety or quality-of-care concern was reported to The Joint Commission.